We guarantee your stay to be a language and culture learning adventure! 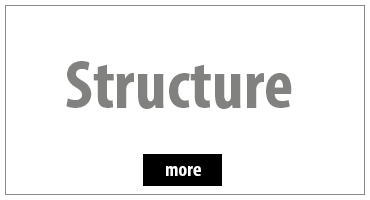 With over 90 years cumulative experience, you can bet we KNOW homestay. In fact, every Coordinator for HSH is required to have personal experience as a homestay host. 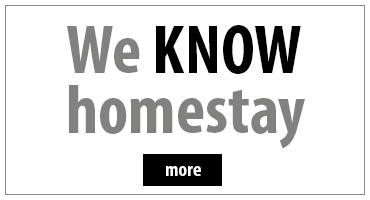 We don't just talk homestay, we DO it! For our team at HSH Canada, homestay is more than just a job- it's a mission and responsibility in which we take the greatest pride. HSH's model rewards high performance and efficiency ensuring shared goals and allowing for controlled growth into the future. 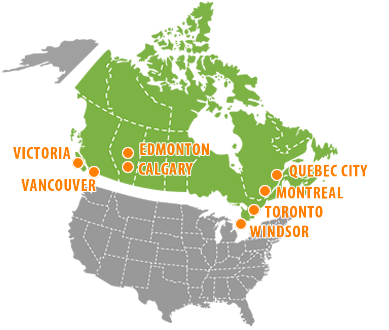 By maintaining a team of long-term homestay professionals, HSH has managed to successfully nurture an expansion across Canada, while maintaining the boutique standard that has been our hallmark since inception. That's right - no middle men. What's that mean to you? No weakest links. We're the whole chain from start to finish! Service at the asking. Have a question? Need some direction? You'll get your answers from HSH in real-time. We own our Success. If we ever fall short of being the very best we can be, count on us to find and fix it - no excuses. All homestays are visited in person by an HSH Coordinator who does an inspection of the home. Families are required to submit a Criminal Record Check (CRC) for all family members 18 years or older. 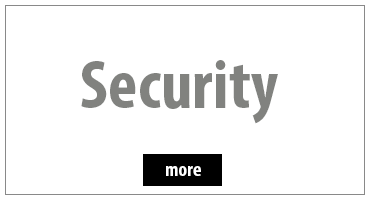 Vulnerable Sector Checks (VSC) are also required for families accepting under-age students. We'll always provide what we promise - but you expect that. It's what you DON'T expect, that little extra something on top, that makes working with HSH so different. We go beyond. We keep it fun. We'll surprise you! Coordinators inspect the homestays and monitor on an on-going basis, spot-checking, updating, and evaluating regularly. Counselors monitor the well-being of students, establishing contact from the moment of arrival, for the duration of stay. The Executive Director maintains the on-going operation of the homestay network, working with all parties. 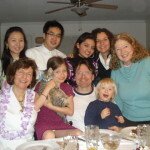 With over 90 years cumulative experience, you can bet we KNOW homestay. In fact, every Coordinator for HSH is required to have personal experience as a homestay host. We don’t just talk homestay, we DO it! For our team at HSH Canada, homestay is more than just a job- it’s a mission and responsibility in which we take the greatest pride. 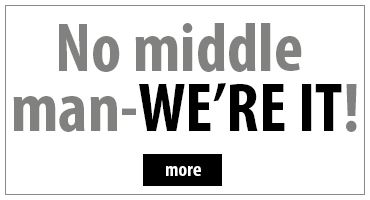 That’s right – no middle men. What’s that mean to you? No weakest links. We’re the whole chain from start to finish! Service at the asking. Have a question? Need some direction? You’ll get your answers from HSH in real-time. We own our Success. If we ever fall short of being the very best we can be, count on us to find and fix it – no excuses. We’ll always provide what we promise – but you expect that. It’s what you DON’T expect, that little extra something on top, that makes working with HSH so different. We go beyond. We keep it fun. 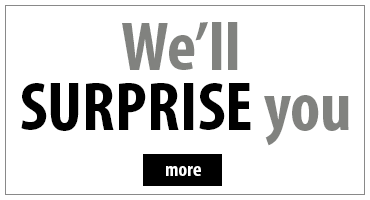 We’ll surprise you! 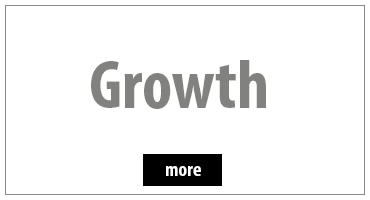 HSH’s model rewards high performance and efficiency ensuring shared goals and allowing for controlled growth into the future. By maintaining a team of long-term homestay professionals, HSH has managed to successfully nurture an expansion across Canada, while maintaining the boutique standard that has been our hallmark since inception. Coordinators inspect the homestays and monitor on an on-going basis, spot-checking, updating, and evaluating regularly. Counselors monitor the well-being of students, establishing contact from the moment of arrival, for the duration of stay. The Executive Director maintains the on-going operation of the homestay network, working with all parties.